Manufacturers continue to focus heavily on the Chinese market. For Daimler, the country is its largest single market. Which is why an investment of over €145 million is being made for a new R&D Tech Center in Beijing, scheduled to start operations in 2020. This announcement follows the earlier plans of a 2nd production plant for passenger cars in the country’s capital city. Daimler says that the R&D’s close proximity to the production hub will help accelerate the localization of Mercedes-Benz models. 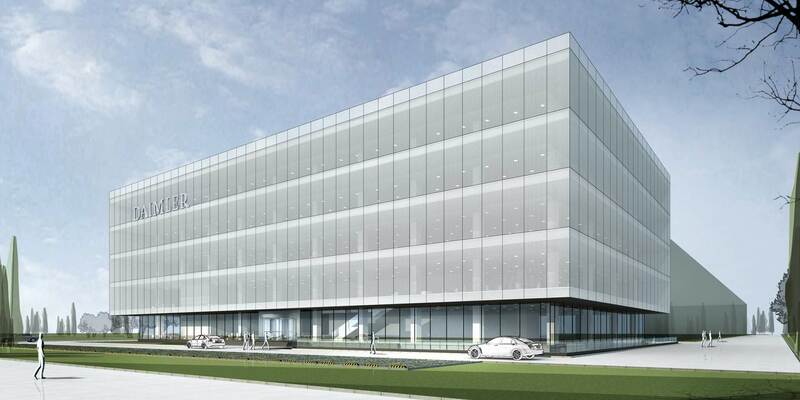 Covering a gross floor area of 55,000 m2, the Daimler R&D Tech Center China will consist of a test building and an office building. The office building with a canteen and social areas will be capable of accommodating up to 600 employees, while the two-story test building will include a warehouse and parking area for 250 test vehicles. It will house a wide-array of test facilities for overall vehicle and component testing, ranging from electric drive and charging, powertrain, chassis, in-vehicle air quality, emission to noise, vibration and harshness (NVH), as well as a consolidated workshop for all functions including overall vehicle and endurance testing. The test labs will have the capacity to carry out a wide-range of basic to complex tests, such as system calibration, durability and thermodynamics. The facilities will also incorporate road simulators and climate simulations. “We remain positive for further growth opportunities in China, our largest market, and will continue with our investment here. 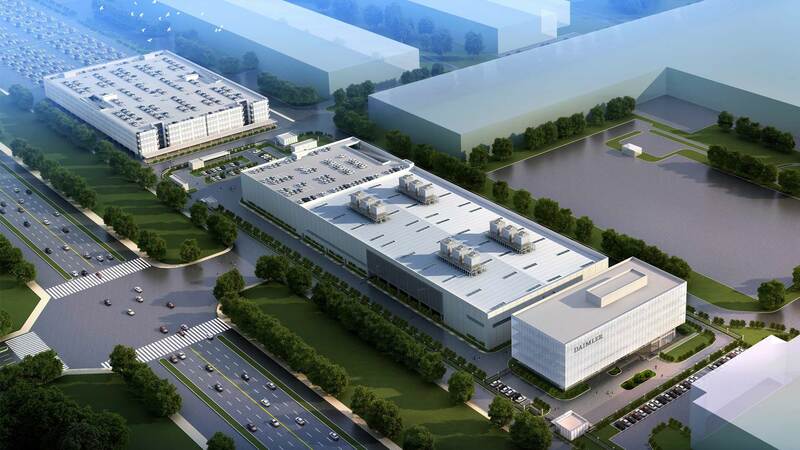 Together with BAIC Group, we announced earlier this year to further expand with a second production plant in Beijing in preparation for future Mercedes-Benz products, including battery-electric vehicles. Now, we will further invest in the establishment of a second R&D facility, which we believe will help us to even better understand the market demands and accelerate the localization of our products to further delight Chinese customers,” said Hubertus Troska, Member of the Board of Management, Daimler AG, responsible for Greater China.